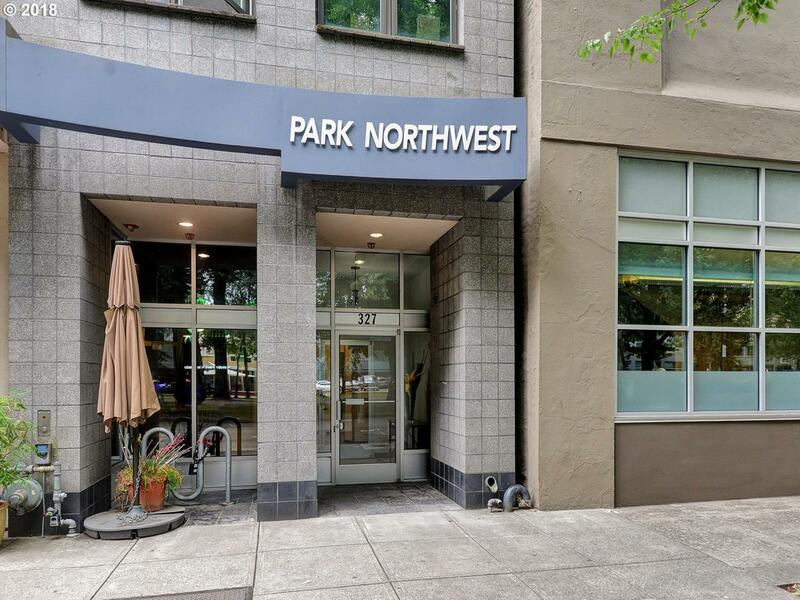 Penthouse level condo in the Pearl with 3 bdrms & over 1400 sq ft make this an amazing value on north park blocks. Spacious open floor plan. Living rm has gas fireplace. Kit features stainless appliances, eating bar & lots of storage. Dining rm is light & bright with a slider to the balcony. Master suite with w/i closet and balcony. 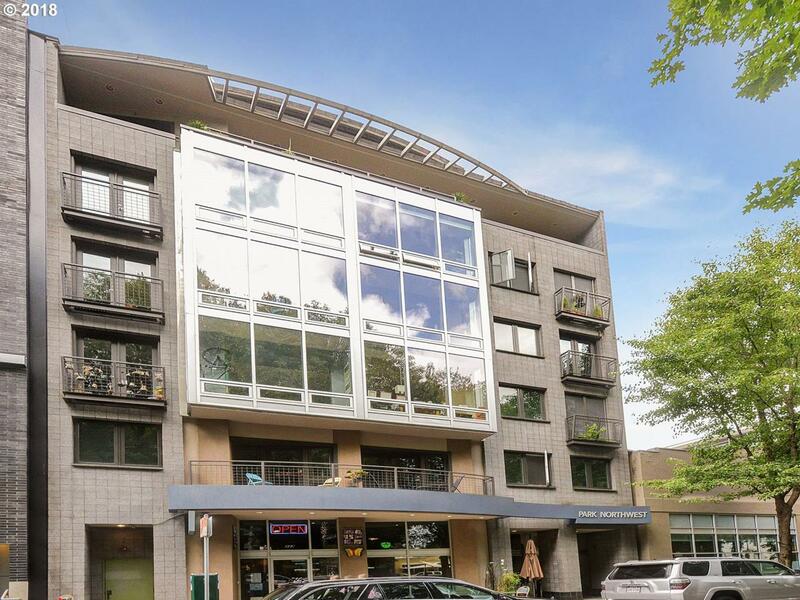 Just blocks to the MAX, streetcar and all the fun the Pearl has to offer. Plus AC! Listing provided courtesy of Lovejoy Real Estate.